Clean, price/value excellent, superfriendly staff. The proprietor is very friendly and accommodating. I arrived after check-in time and phoned him and he came right over to let me in. The cafe restaurant is great for breakfast and lunch. The rooms are clean and comfortable but small and spartan. The hotel itself is just a minutes walk from the downtown area of de Koog. Everything including the beaches is well within an easy walk. Very close to the city center but not a noisy area. Beds were very comfortable, and free coffee&tea in the rooms. You get a lot for its price. The hotel is good and the best thing about it is the fact that it's pretty close to the beaches, restaurants, small shops and supermarkets. The staff is very friendly and are always willing to help you out and give all the information you need. Very close to de Koog beach. Only 5 minutes walking distance. 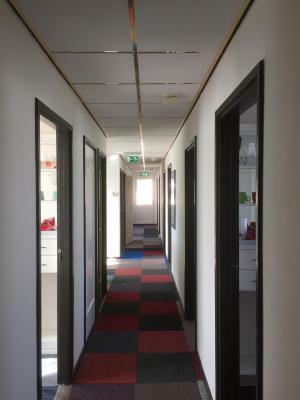 Great location in De Koog, close to bike rentals, cafes, and attractions. Peter, the owners, was very helpful and friendly. 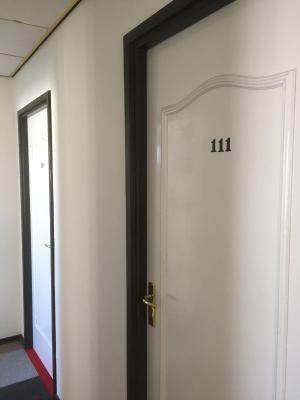 Room was clean and surprisingly great - perfect value for money! Owner was so friendly and the location, with a short walk from the beach, was great! Amenities in the room were good - it was nice to have tea, coffee, and an electric kettle. 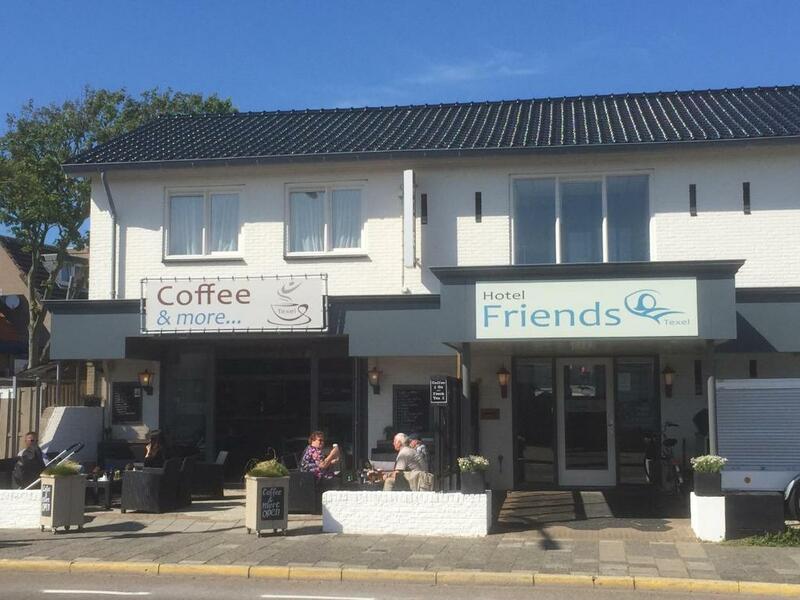 Hotel Friends Texel This rating is a reflection of how the property compares to the industry standard when it comes to price, facilities and services available. It's based on a self-evaluation by the property. Use this rating to help choose your stay! 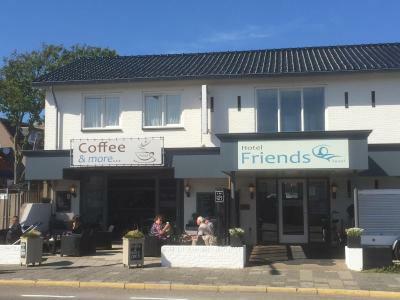 Located on Texel Island just 1,650 feet from the beach and De Koog’s town center, this low budget hotel has free Wi-Fi throughout the hotel. Hotel Friends Texel’s simply furnished rooms include an in-room sink, 2 folding chairs and and a table. Bathrobes are provided in all rooms, and guests have access to shared bathroom facilities. Friends Texel Hotel’s guests have free access to WiFi. Hotel staff can direct guests to nearby walking trails through the dunes and woods. Guests can reach Texel Island via ferry, which takes 20 minutes’ from the Den Helder Ferry Port. Once on the island, Hotel Friends Texel is approximately 15 minutes’ drive. When would you like to stay at Hotel Friends Texel? Simply furnished room with an in-room sink, 2 folding chairs and a table. Bathrobes are provided and there are shared bathroom facilities. Simply furnished room with an in-room sink, 2 folding chairs and and a table. Bathrobes are provided and there are shared bathroom facilities. 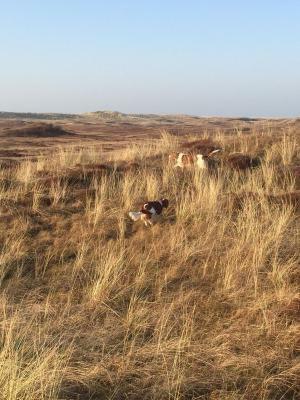 House Rules Hotel Friends Texel takes special requests – add in the next step! Please note that city tax will be charged for a maximum of 7 nights. Children under the age of 18 can only be accommodated when accompanied by an adult. Please inform Hotel Friends Texel of your expected arrival time in advance. You can use the Special Requests box when booking, or contact the property directly using the contact details in your confirmation. It was cheap in comparison to other properties in the area. However, it is still a bit expensive for one night in a room with a shared bathroom. Our host was very kind and welcoming. In the morning, we enjoyed our breakfast in the cosy room downstairs. Maybe a fridge if we needed to store perishable food? Most hotels don't have this, so I wasn't disappointed or anything, just something to think about. The place does not provide toiletries, so make sure to bring your own with you, also bring your own slippers for the shared showers. Towels are provided, so no need for them. There is no AC in the room, so if you come in the summer, it might get hot, any other season there should be no problem. It's not that I "didn't like" the shared bathrooms, they were clean enough and always available, but just be aware that there is no bathroom in the room. The local entertainers and restaurant workers seem to stay in accommodations behind this hotel, so there is some noise late at night as they all come back from work. If you are travelling by bike like I was, there is no rack to lock your bicycle to. Excellent value, really exceeded my expectations! Amazing location, less than 5 mins to the beach, very friendly welcoming owners and great coffee downstairs. The rooms are small, but clean, cozy and a steal for this price and location. The facilities are not the newest, but, I guess, that is what you expect for this price. Also there are late parties in a bar under the window and people talking outside can disturb if you are a sensitive sleeper. Great place to stay if you are looking for a cheap accommodation for a weekend. 5 minutes from the beach and good location to travel around the island. The owners are super nice and breakfast in their cafe next door are amazing. Public bathroom is not my favourite thing in the world but it worked. Also, no good place to put your bikes in if you're renting those (there's still room for that though). The wifi, unfortunately, has a very bad connection. The TV is quite small and very high which becomes difficult to watch. Besides that, the hotel is a nice place to stay for a few days visiting the island. There is a shared bathroom which is ok, but the shower head needs replacing (keeps falling on your head). After a sweaty, salty day having a good shower to come back to is necessary! The host Pieter was super friendly, the beds were really comfy! We slept very well. Cleanliness was good and room was adequate in size. Good value for money.